1st full moon in Jan while the moon is closest to Earth in orbit WHILE it's being eclipsed, so it appears red! Total lunar eclipse, Jan 20-21. 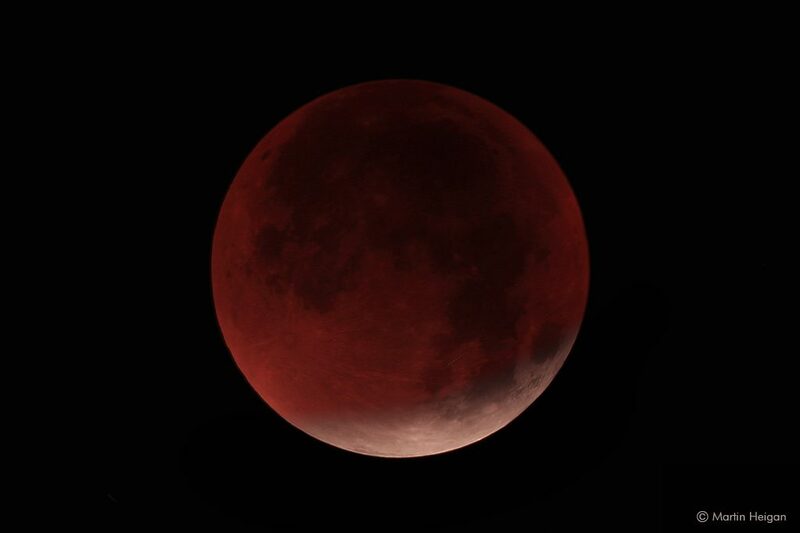 At greatest eclipse, moon is over Cuba just after midnight. Most of North America, Hawaii see the moon at greatest eclipse Jan 20 evening. Europe and Africa see the moon at its greatest eclipse Jan 21 morning.